This bus, originally belonging to series 221-234, started its life on Groningen city services. When Arriva lost those to Qbuzz in December 2009 the bus started wandering from one concession to another, as the need for an articulated vehicle arose. In March-June 2017 it was used on the Keukenhof seasonal services but after the season it was stored in Leiden and not returned to the DAV concession where it came from. 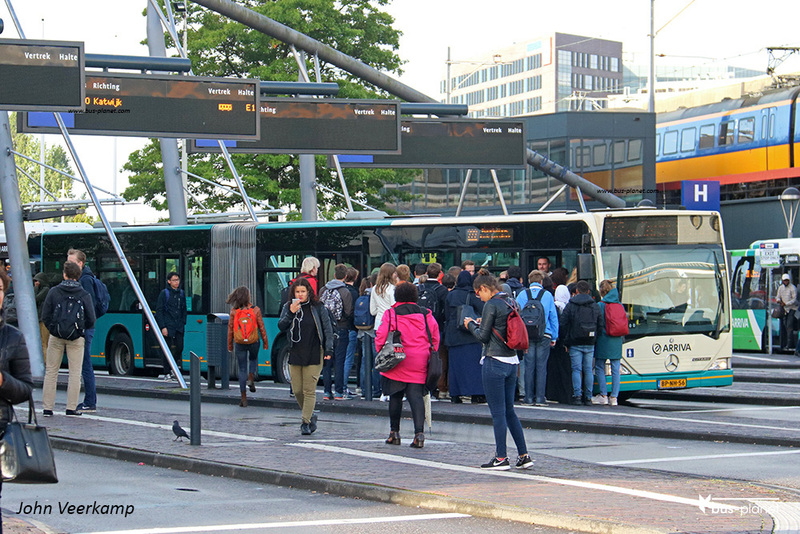 At the start of the new school season in September 2017, it is being used as a morning rush hour extra to alleviate route 30 between the cenral station of Leiden and the bio Science Park.